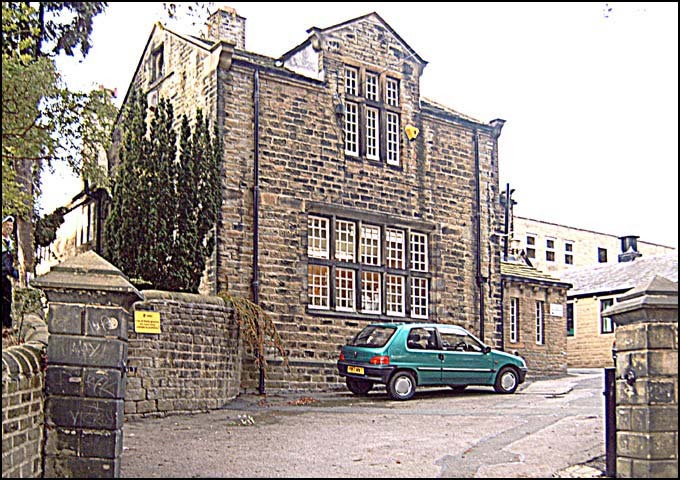 The part of the School shown here dates back to 1880. The purpose of the building, adjoining the Schoolhouse, was to provide a large kitchen downstairs (required because of the large increase in the number of boarders at that time) and servants quarters above. Later, the upstairs rooms were knocked into one to become the School music room. Over the years, the downstairs accommodation has been used for many purposes, even being the location of the lunchtime 'tuck shop' in the 1950s. The ground floor is nowadays used as the main School reception and office.